Specialists are the tricksters of the battlefield. 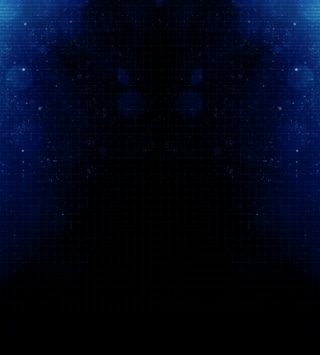 They’re extremely powerful on defense and create openings for Assault and Heavy class by eliminating threats.  Each class has multiple Star Card slots.  Select from a huge variety of Star Cards to equip yours with unique abilities and boosts.